The English love afternoon tea and Eric Lanlard is the maestro of the art, so when you get a chance to share in some of his original interpretations of cucumber sandwiches and scones and jam, it is not be missed. 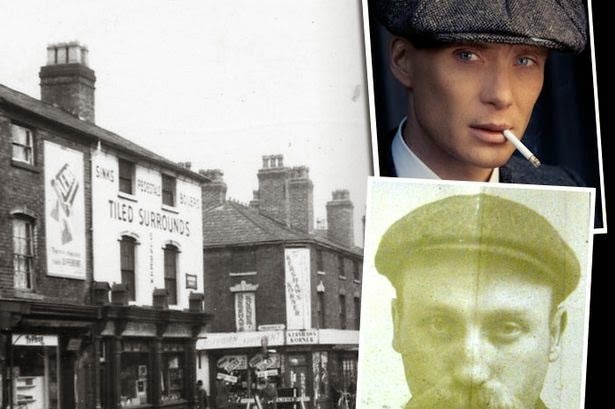 So I make no excuses in featuring another book in today's blog as this is one that cannot be hidden away for lovers of Afternoon Tea. 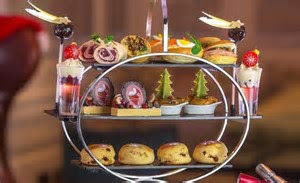 Partakes of the English tradition of Afternoon Tea have an expectation of a range of small dainty crustless sandwiches, an array of 'fairy' cakes and a scone with cream and jam, to grace their tea table in a posh hotel or restaurant. 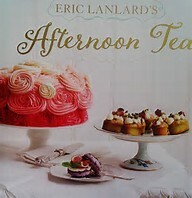 But if you want something a little more inventive then look no further than 'Eric Lanlard's Afternoon Tea' by Eric Lanlard. Master patissier and baker to the stars Lanlard has produced a gorgeous book crammed with delicious achievable recipes for the perfect afternoon tea. With more than 80 recipes and savoury treats, this 176 page book is awash with inspiring colour photographs containing all the cakes, pastries, tarts and biscuits you could wish for, from Gruyere Eclairs to Pistachio and Rose Scones. In addition, menu ideas off the perfect combination of flavours for an outstanding afternoon event. So much so, that I am already planning a charity event in our garden marque later this summer and Lanlard's recipes will take centre stage alongside the perfect Coffee and Walnut Cake, a must at any afternoon gathering. This book guides you through a 'proper' afternoon tea and shows you the perfect way to celebrate with friends and family - offering a delicious selection of flavours, a beautifully laid table and a great sense of occasion. 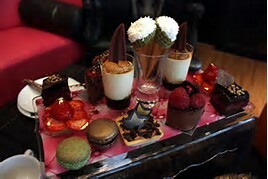 Lanlard was recently hailed by Vanity Fair as 'one of the best patissiers in the world'. Eric has created show-stopping afternoon teas all over the globe and in this enticing collection he shares his favourite teatime recipes. I loved the recipes for Herbert Lobster Rolls and for the Chocolate Ganache Hearts. There are chapters on Macarons and Choux, Savoury Tarts, Sandwiches and Scones, Cakes and Sweet Tarts, Patisserie and Biscuits. Eric also shares his experience on matching the right tea to the right food and offers six themed menus including a Valentine's Day tea, a summer al-fresco menu and tea for an autumn afternoon, each offering a bled of flavours, textures and visual impact. 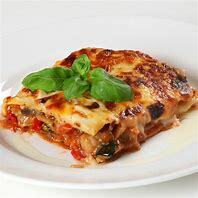 The glorious photos of recipes such as Black-bottom Cheesecake Squares and Tequila King Prawn Slides jump out of the page, to be prepared and eaten right now!